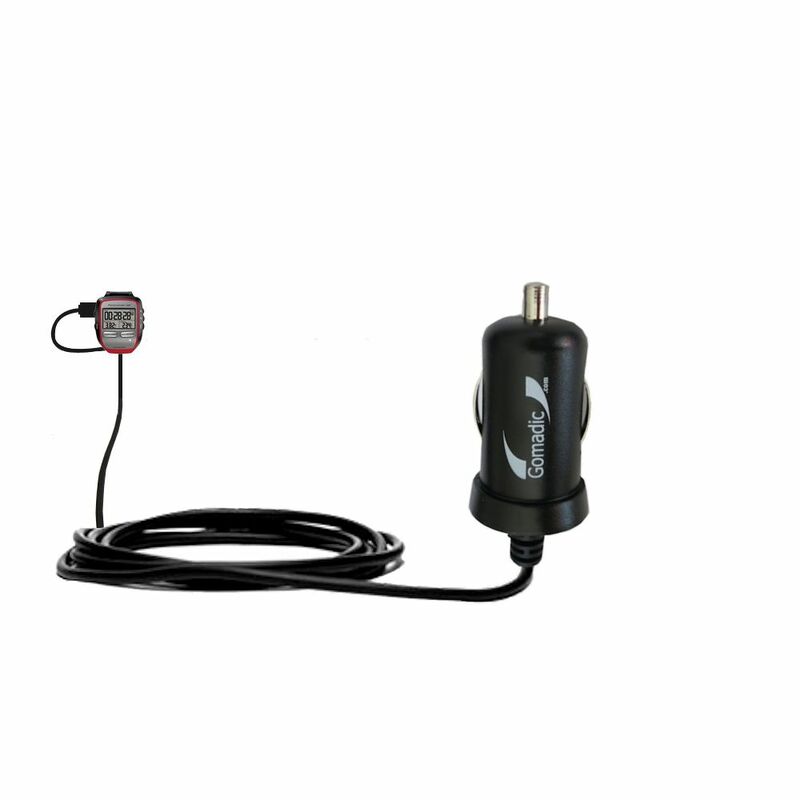 Gomadic Wall Charger is built to support worldwide voltage input levels ranging from 100-240vAC /50-60 Hz. 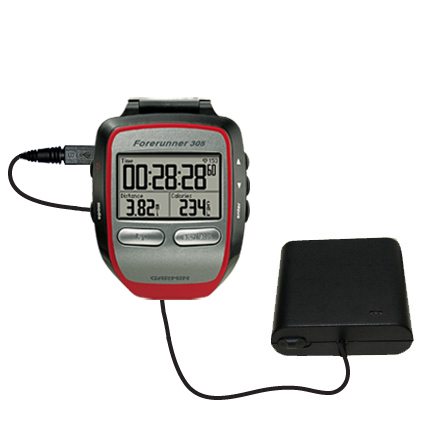 High output 10W /2A transformer provides output voltage and resistor configuration specific to the Garmin Forerunner 305. 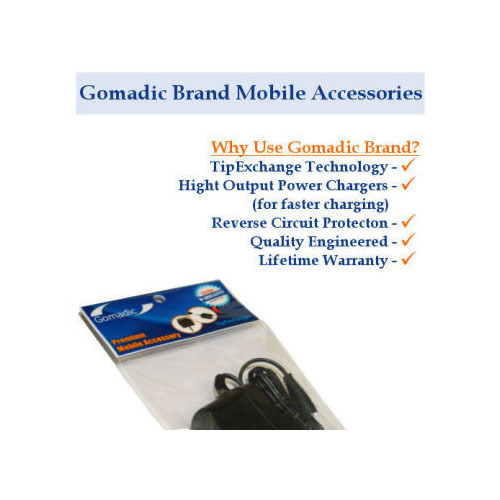 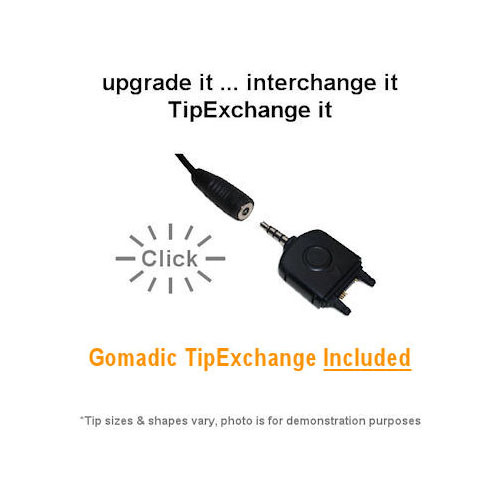 Gomadic TipExchange Technology protects your investment by allowing you to change/upgrade either charger by simply swapping the physical charging tip. 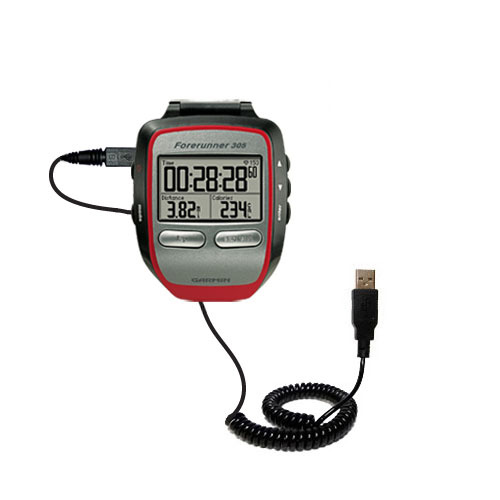 (Charging tips for Garmin Forerunner 305 included with additional tips sold separately). 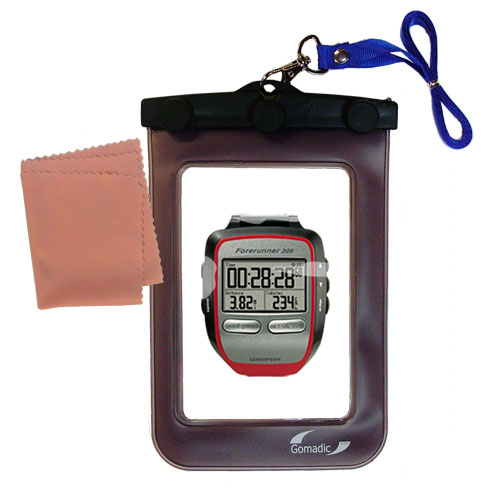 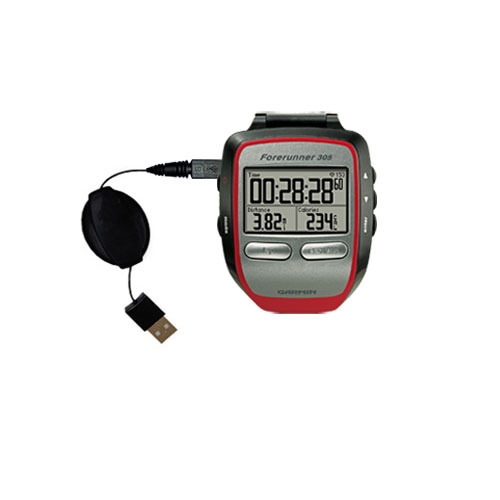 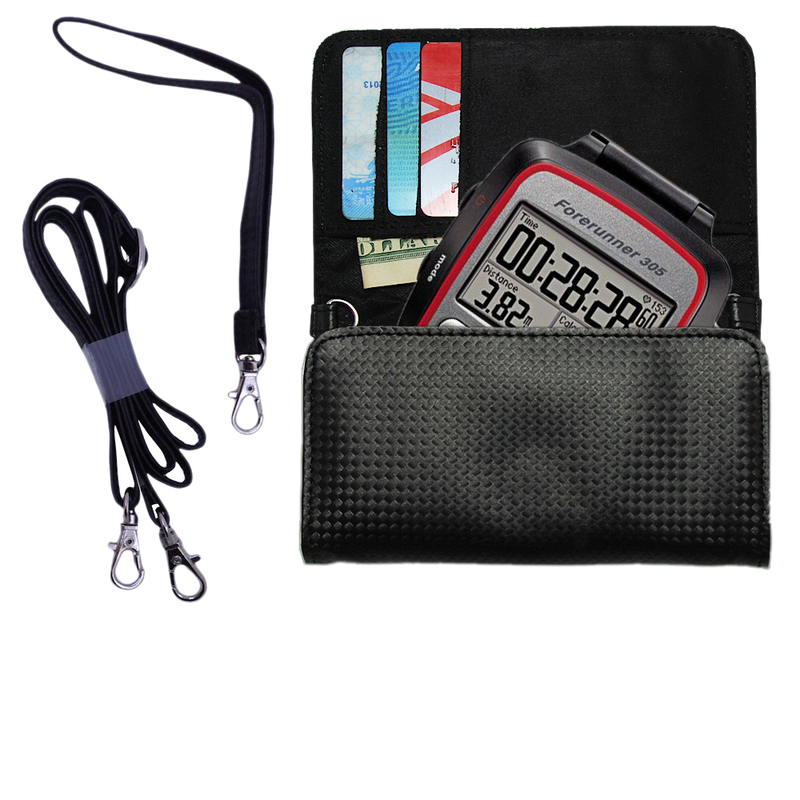 Kit includes two essential Garmin Forerunner 305 accessories in one convenient package. 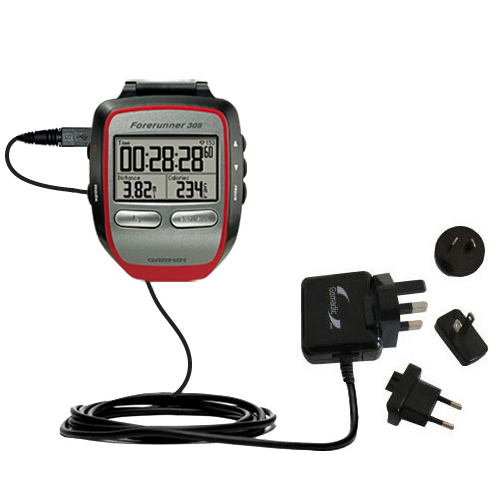 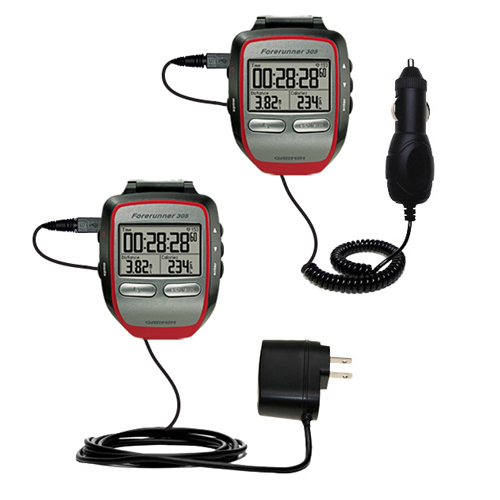 Both Gomadic car and wall chargers employ state of the art; advanced internal circuitry to protect Garmin Forerunner 305 from power surges; overcharging and short-circuiting. 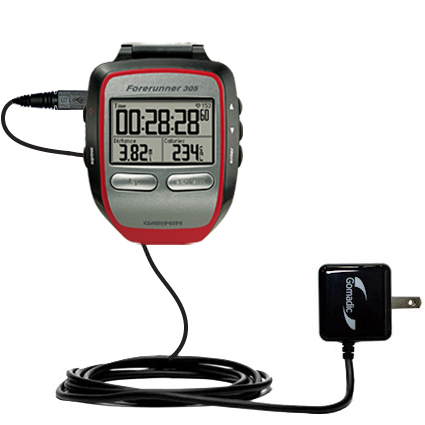 Our most popular accessory bundle for the Garmin Forerunner 305 combines two useful chargers in one convenient; money saving package. 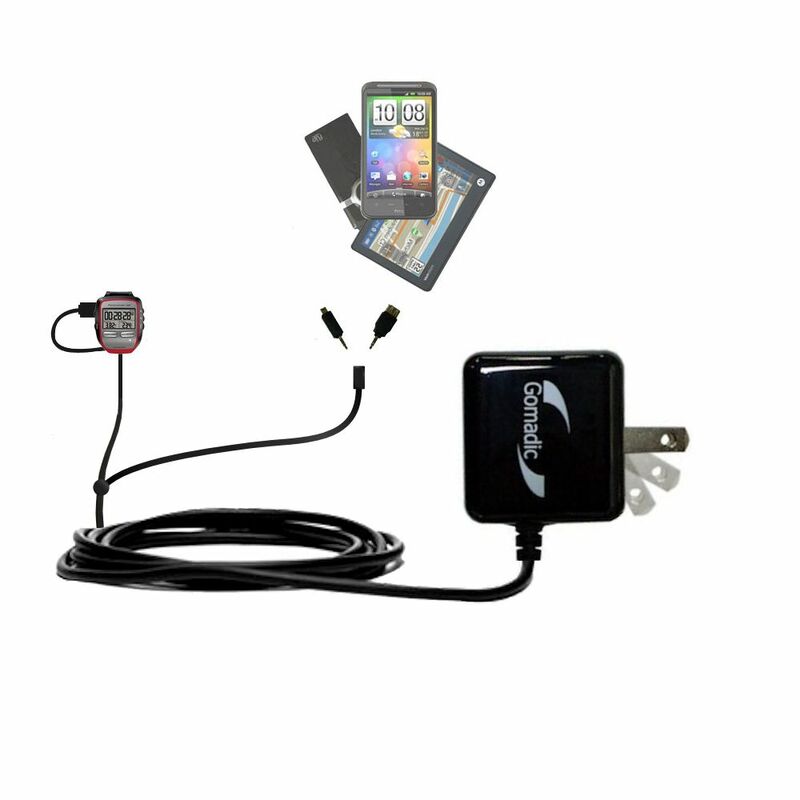 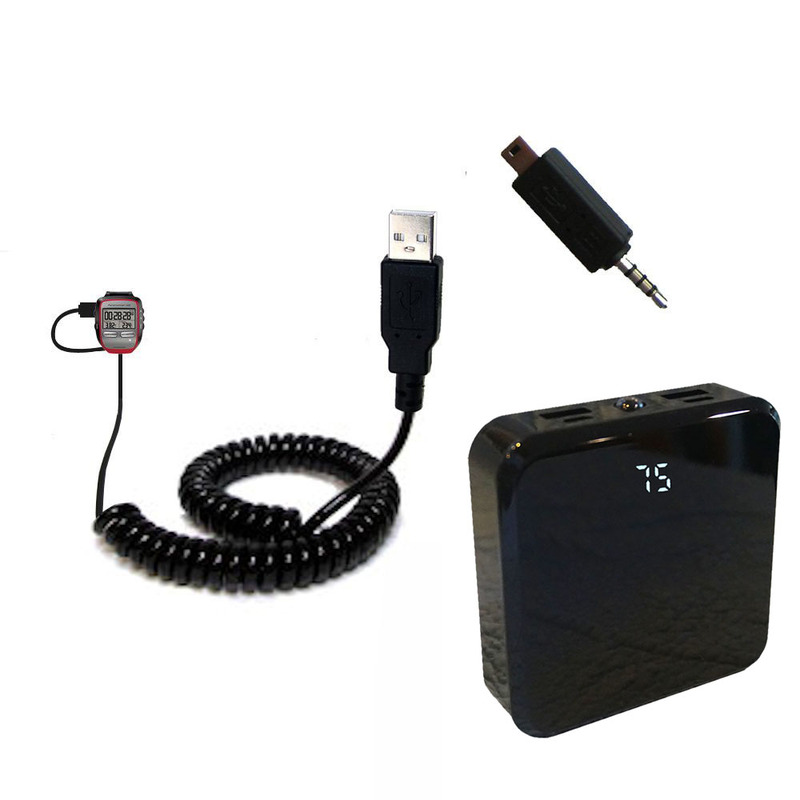 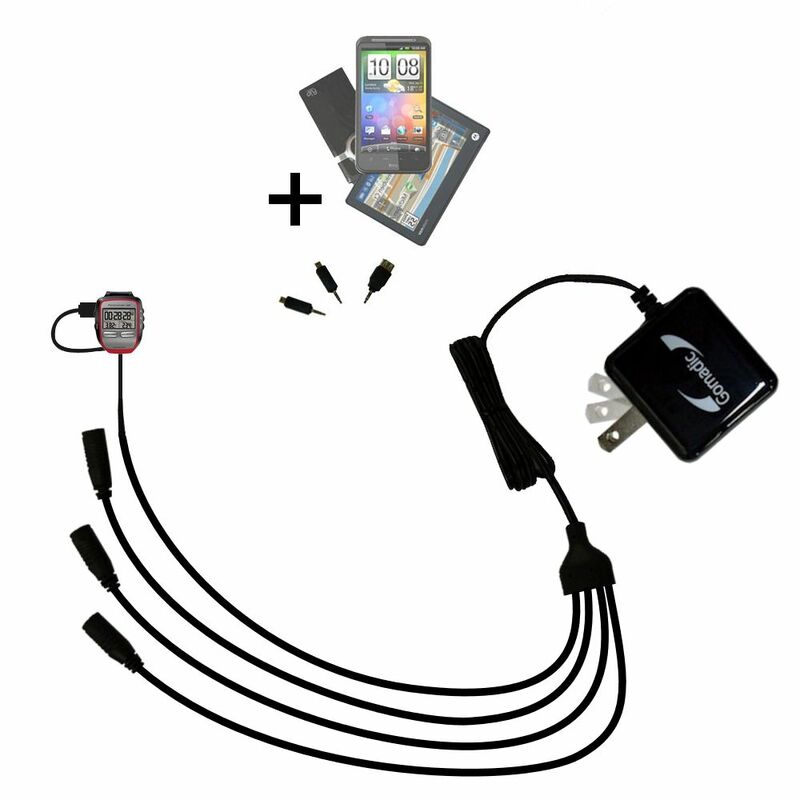 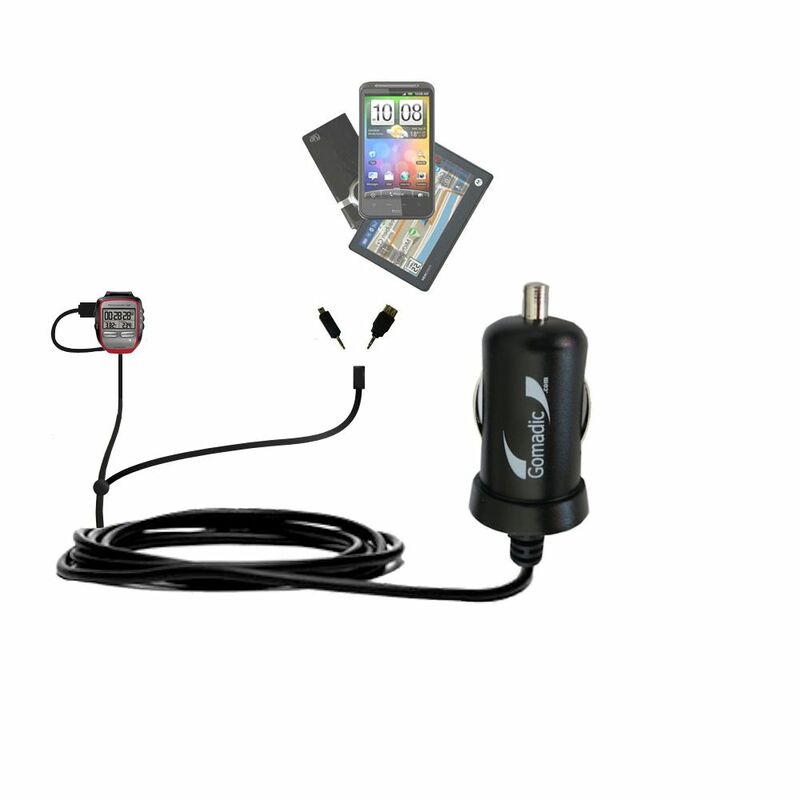 With the Gomadic Essential Charging Kit for the Garmin Forerunner 305; you will receive one each of our best-selling AC Wall chargers and our new Micro DC car chargers. 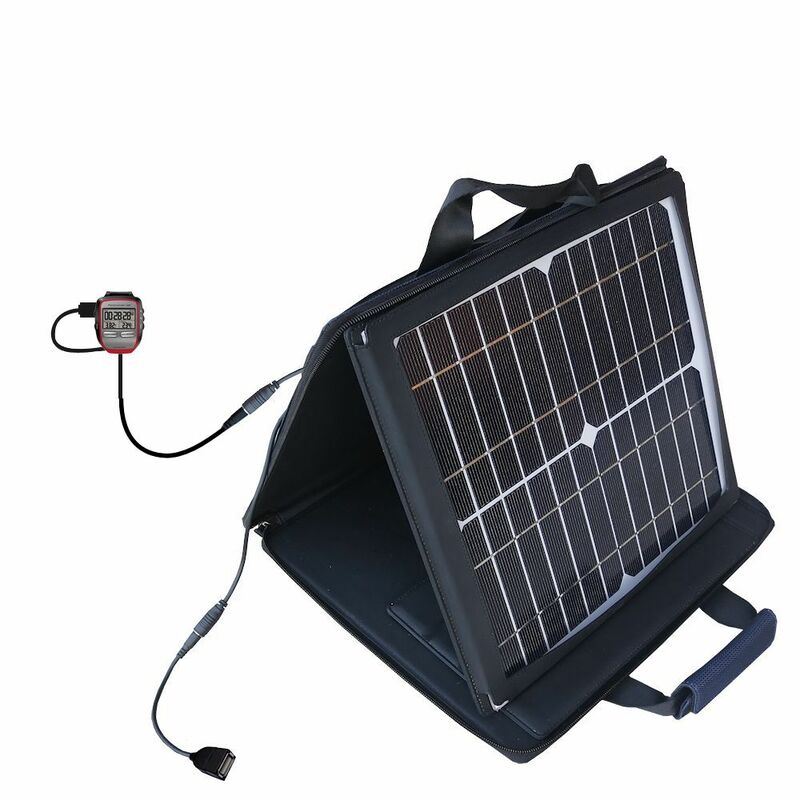 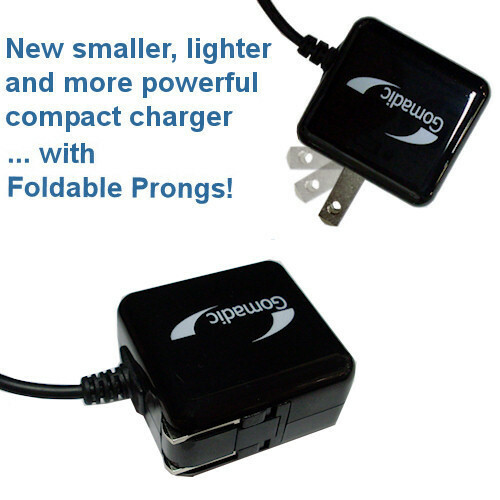 Both products use our latest advancements in power regulation to provide powerful (10W / 2A); safe (protection against power surges; short circuiting and overcharging) and durable (backed by a lifetime warranty) charging options for your device. 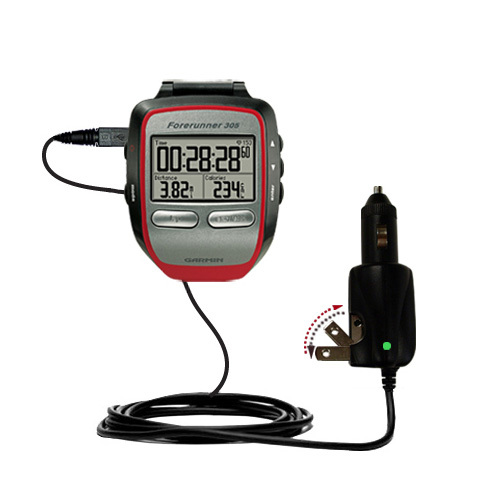 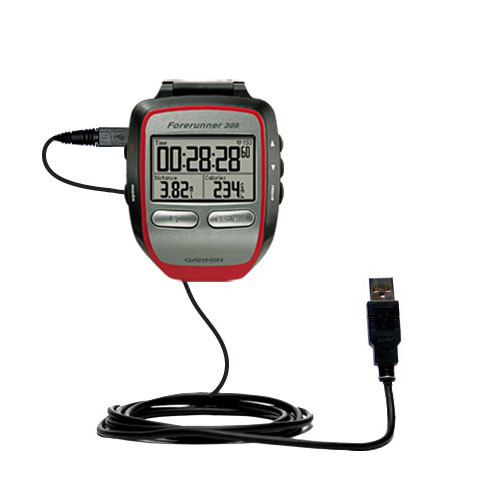 In addition; the integrated Gomadic TipExchange System ensures that your chargers can be used long after you move on from the Garmin Forerunner 305. 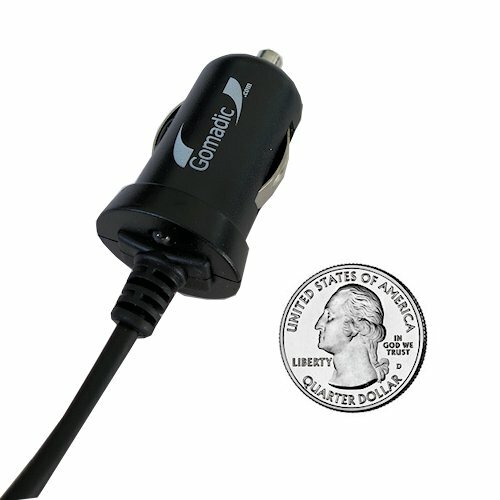 This could be the last wall and car charger you ever need to buy!